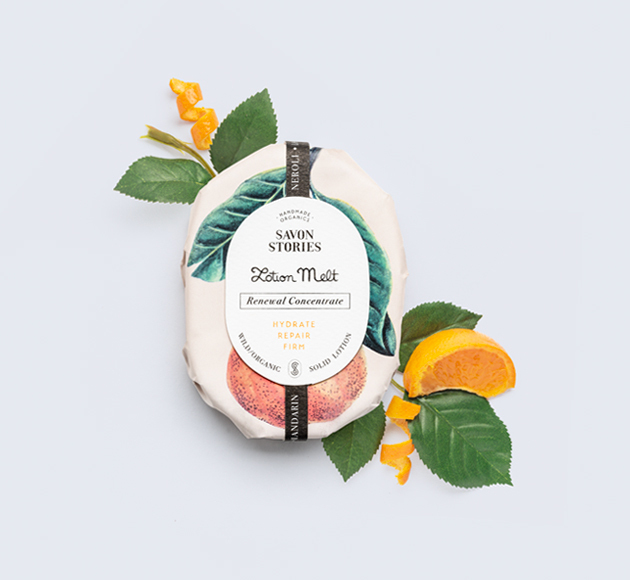 Astringent and stimulating body butter with bergamot and patchouli that softens and nourishes your skin. 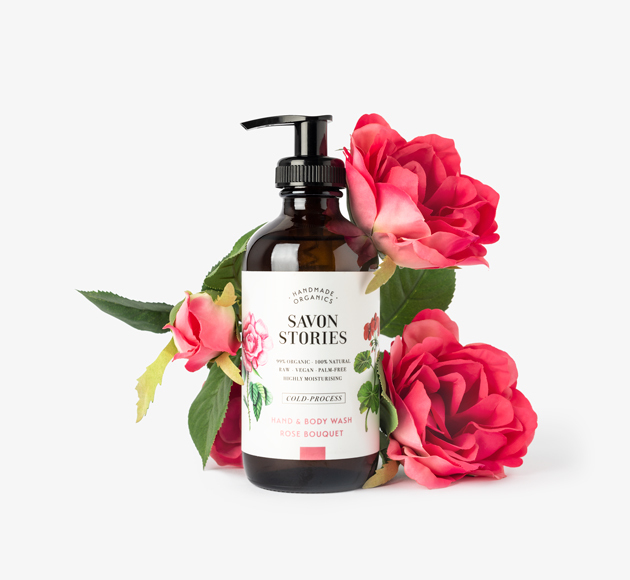 Bergamot oil cools and has a slight exfoliating effect and Patchouli leaf oil is calming and cleansing. 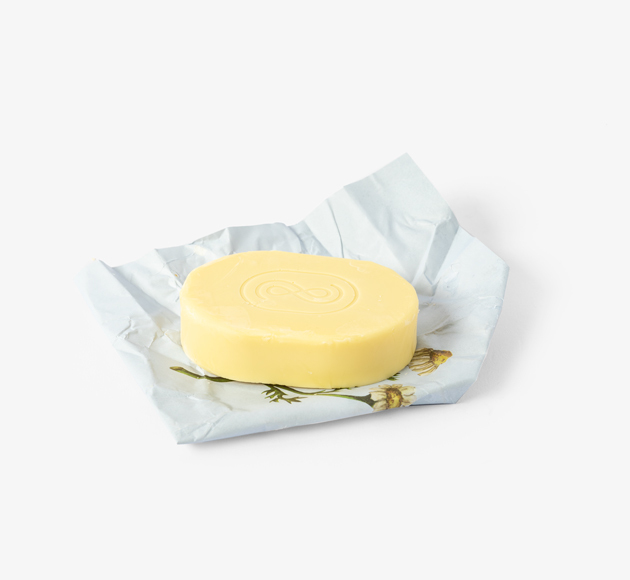 It also contains coconut oil, cocoa butter and shea butter for healing properties. 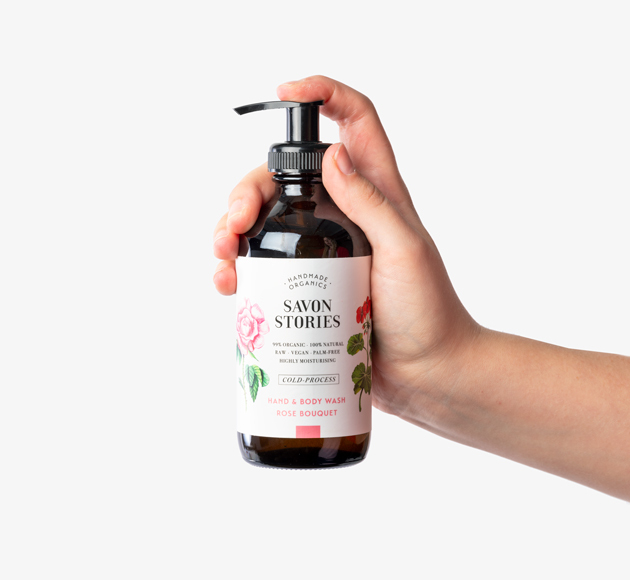 Refreshing and sophisticated with a beautiful fragrance. 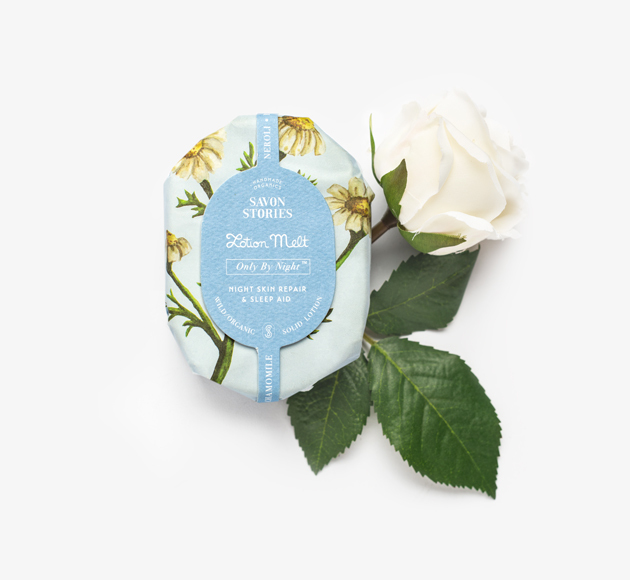 We love this body butter! 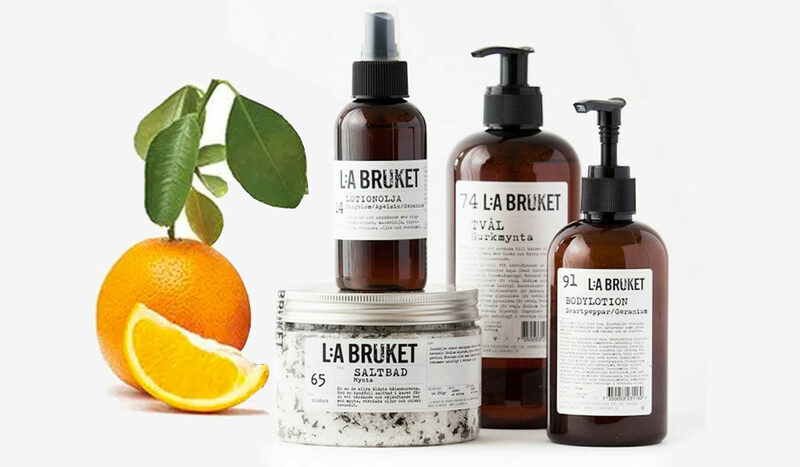 Taking inspiration from the coastal way of life, L:A BRUKET’s mission is to offer a range of skincare and beauty products that are imbued with the natural ingredients that surround the western coast of Sweden. 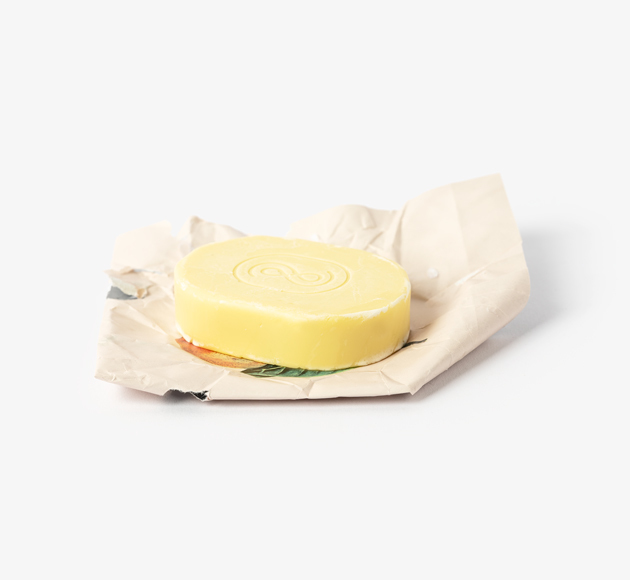 With a dedicated approach to producing high quality, organic products, L:A BRUKET’s philosophy is that of transparency and modernity.